There&apos;s a reoccuring theme every year in my household when Christmas rolls around...everyone asks for giftcards. I&apos;m tired of giftcards. I enjoy Christmas shopping, frankly, I look forward to it. Finding the absolute perfect gift for a client/friend/family member is what I live for. This year I&apos;m putting together 10 of my favorite Etsy finds. For those of you that don&apos;t know, Etsy is a website composed of small business owners who handmake items for every need you could possibly think of. 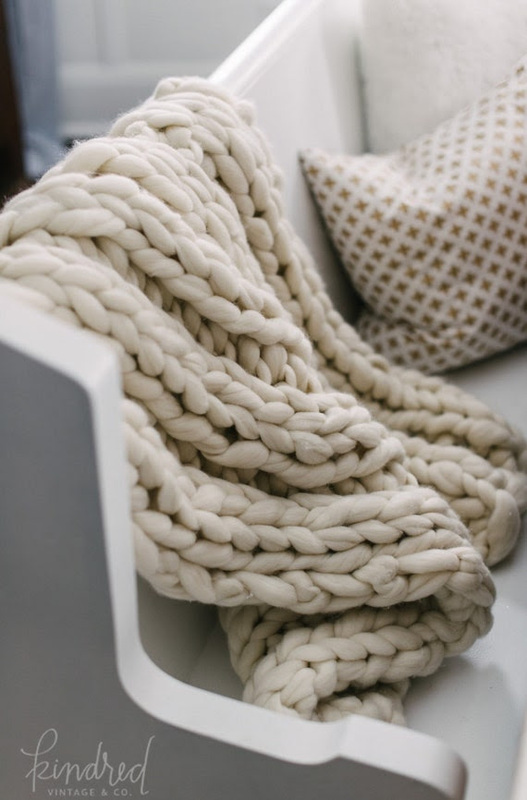 One of the more costly items on the list, this throw is the perfect accessory for any home. 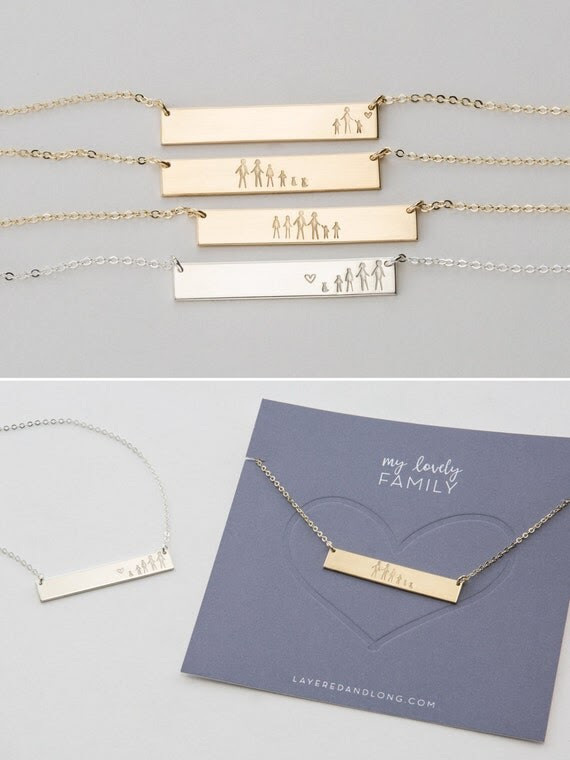 A wonderful gift for a mom/girlfriend/wife. We love big, cozy things! They are crafted from merino wool, a very light, soft fabric. I know wool tends to be associated with itchy but that is not the case with this fabric it is extremely cozy. It is important to note the size of the throw you are purchasing when you go to checkout. I have seen quite a few people end up with these blankets the size of kitchen mats. These are great for grandmas and moms that like to carry their makeup or knick knacks with them. 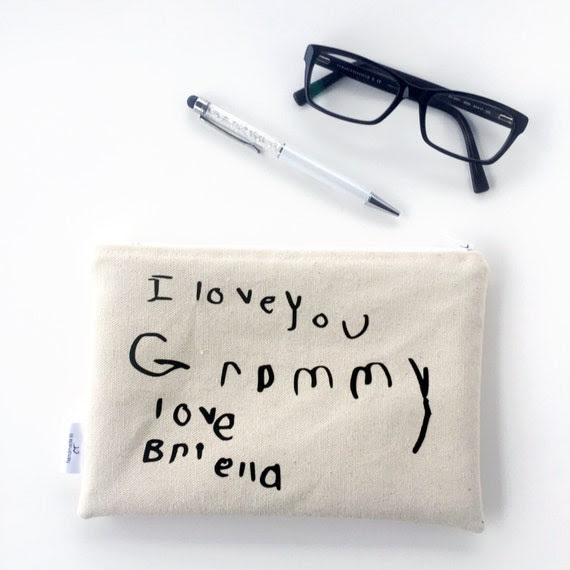 You can send in any sort of handwriting or picture arrangement to have put onto the bag. These bags can be ordered in 3 separate colors, as well as multiple font colors. You can get 20% off your order by using this code. These spoons are great. The owner has hundreds of them, all peppered with clever sayings. She offers spoons, forks, butter knives, olive forks, and even serving size antique spoons. In addition to those she also makes witty garden markers, "I love you from my head tomatoes". 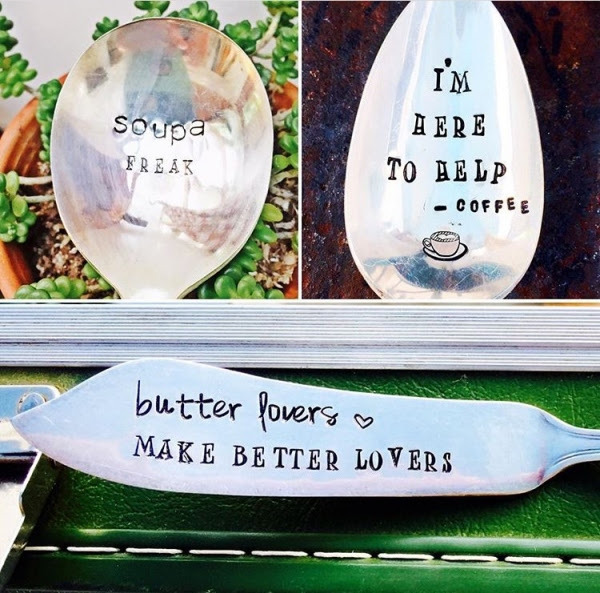 She will custom make any order or you can just order one of her already stamped spoons. One of my personal favorites is, "Spread gouda vibes". 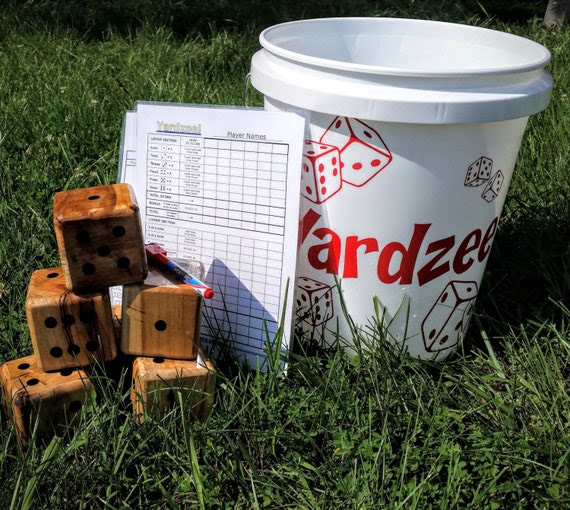 Yard sized dice games = great for family and friends who like to BBQ and tailgate. Not to mention these dice are a lot easier to keep up with. For an extra $10 you can have the bucket personalized to your family&apos;s name. I keep this particular gift bookmarked. 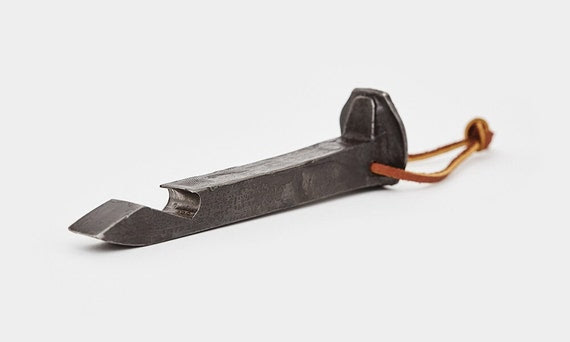 Everyone has bottler openers, not everyone has bottle openers made from antique steel railrode spikes. I also like that this gift doesn&apos;t immediately fall into the "bachelor" category. It&apos;s unique enough that it can accentuate a varity of homes. 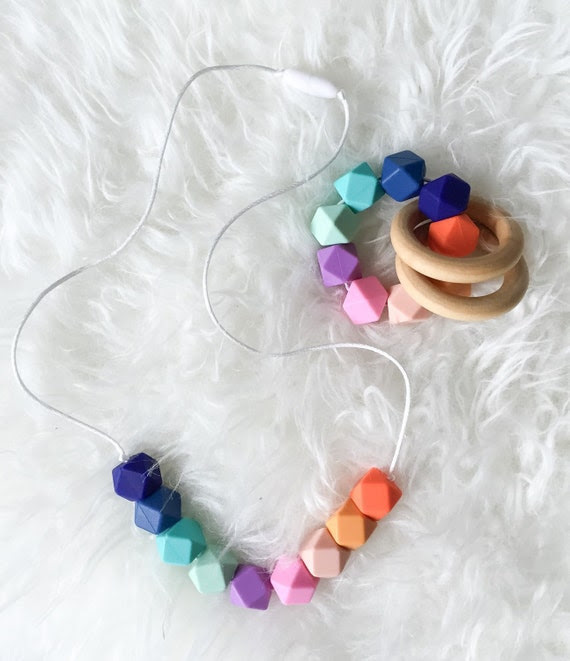 These teethers make the best gifts! Everywhere you turn around a friend, family member, or coworker is getting ready to have a baby. The silicone is non-toxic and dishwasher safe. This shop offers a variety of fun silicone colors and shapes. This item falls under the more functional category of items listed. If you&apos;re tired of trying to heroically grab the blazing hot bowl out of the microwave only to do the "my fingers are burning" dance around the kitchen then these are probably for you. These bowl covers are made from 100% organic cotton. This is important because of the chemicals used to grow cotton and well, eating your food in close proximity to said cotton. They are also microwavable safe so you dont even have to worry about touching the bowl fresh out of the microwave. This is a great and affordable gift for teachers. It comes as a print, and does not include the frame. You can only buy so many candy canes and cocoa mixes before you have to start seeking out other options (well this may not be entirely true). Fun, lighthearted, and humorous. For Austinites this bag is glorious. 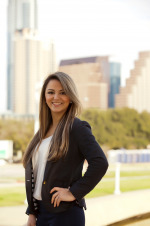 Perfect for days at Zilker Park and Blues on the Green. Its lightweight and functional without being burdensome. The bag itself can be ordered in 3 different colors and embroidered with multiple font colors. 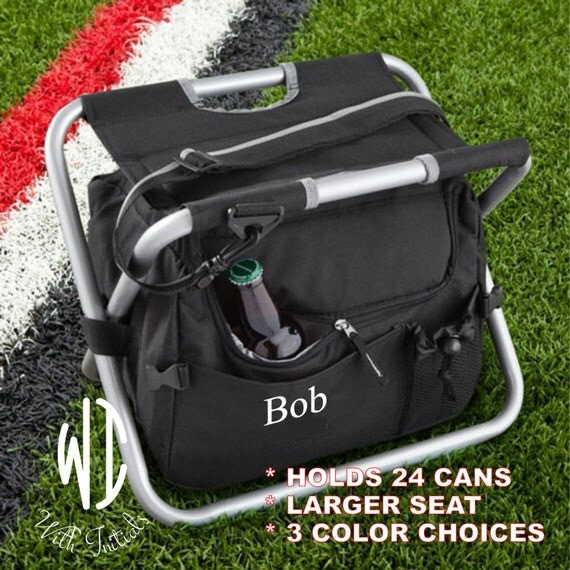 If you find this bag to be a litle more then you need but still like the idea of it check out this 6 beer/wine holder here and here. This necklace puts a twist on a very popular trend. Personally, I got one with just the heart and the dog. The simplicity is adorable. The reason for the plus sign next to the price is that if you decide to do gold, sterling silver, or rose gold the price may fluctuate upwards $5. You can choose from between a 16" chain up to a 21" chain for no added cost. These next 2 are companies I highly anticipated putting on the list but due to timing these items would not be shipped in time for Christmas. However, they are phenomenal products and would work for any holiday. This was probably the item I was most excited to put into the newsletter. It is absolutely phenomenal for children. 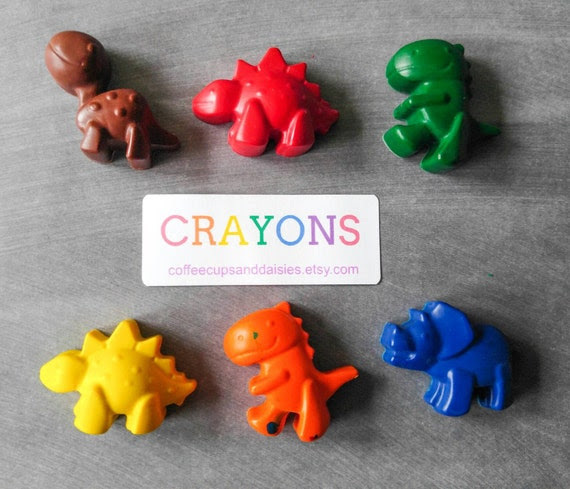 The owner works diligently out of her home handmaking each and every dino. Each crayon is made with new, name brand crayons, and the best part is that they won&apos;t roll off the table. Unfortunately (for us), the day we went to put her shop in our newsletter she had to stop taking Christmas orders due to an unforeseen increase in volume. Check out her snowflake, and robot collection. 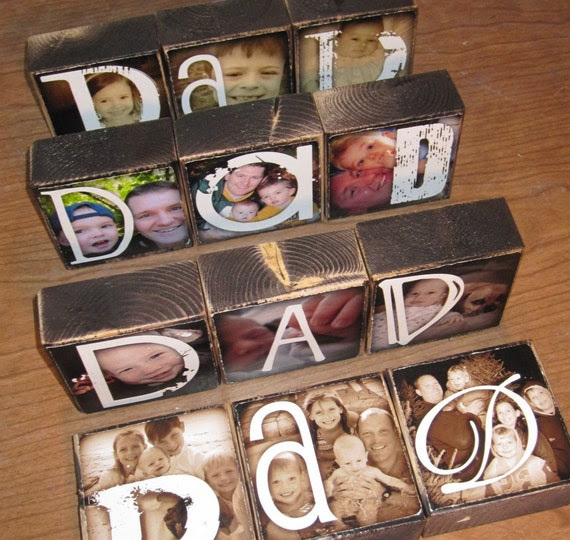 These blocks are entirely customizable. From the lettering font, to the picture, to whether you prefer black and white, or colored. All the blocks are completely sourced from recycled materials. 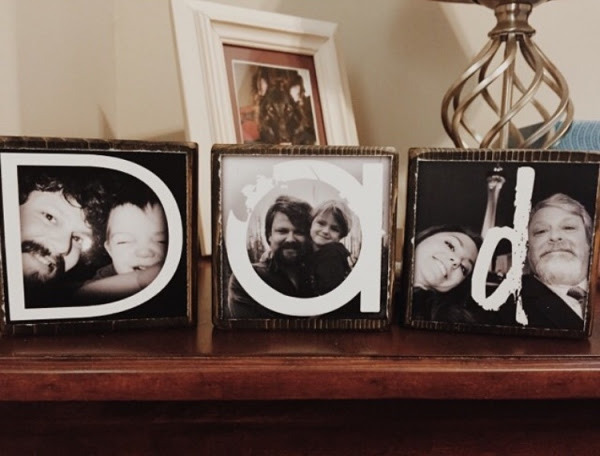 You do not have to choose the word "dad" you can choose any word, or familial member you&apos;d like.